 Founded in 1994, AmeriCorps is a national service program that engages more than 75,000 Americans in service each year at nonprofits, schools, public agencies, and community groups. 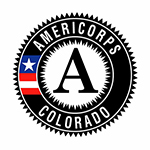 CYC first partnered with AmeriCorps in 2015 to expand our reach and provide more attention to solving the dropout crisis in Colorado. Interested? We are looking for members now. Learn how to apply here. If your school or organization is interested in hosting a CYC Corps for a Change member, contact maryz@youthforachange.org.